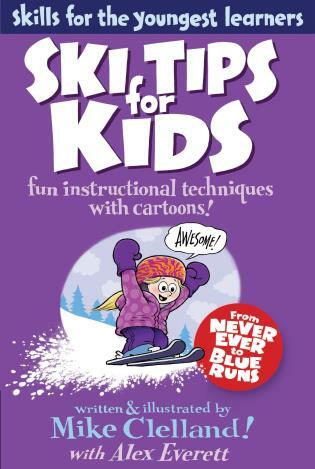 This little book breaks down the basics of teaching kids to ski into hilarious, eye-catching cartoons that will have your little one laughing out loud and looking forward to the next adventure on the hill. Any parent who has taught kids to ski knows how tricky it is to communicate concepts of balance and movement to an undeveloped mind, but expert ski instructors have, over the years, developed a range of tricks and tips that appeal to kids from ages 4 and up. 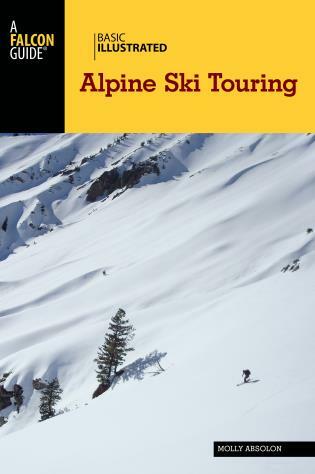 This book covers the gamut of experiences encountered when teaching kids to ski, from selecting equipment to putting it on to riding the lifts to making first turns down a beginner run to negotiating bumps and jumps—all while avoiding the dreaded meltdown. 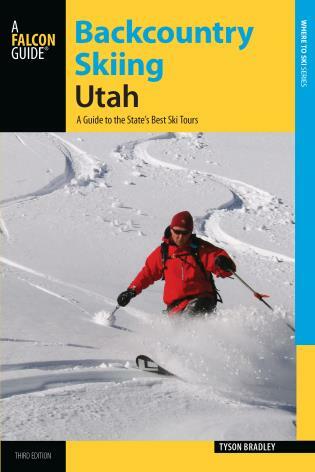 With easy-to-understand text geared toward parents who are teaching their kids to ski, and hilarious instructive cartoons the kids will love, this is a book that families can enjoy together as they plan their next ski outing. Mike Clelland is a NOLS instructor and illustrator who studied Mad magazine rather than go to art school. 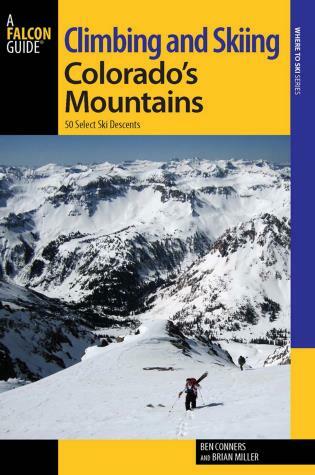 He has numerous books with his name on them, including Allen & Mike's Telemark Tips, Allen & Mike's Really Cool Backpackin' Book, and Ultralight Backpackin' Tips. He lives in Victor, Idaho. Alex Everett is a PSIA level 3 alpine ski instructor and children's specialist at Jackson Hole Mountain Resort in Wyoming. He lives in Victor, Idaho.